You have just read some scripture relating to what we are now seeing today… yes, today. Why do I say this ? Well put simply, take a look around our world. We have Yellowstone National Park emanating a hive of activity on the graphs with its earthquakes that are becoming far more active as of late. Below you will find a link is to the Official USGS Yellowstone monitoring station. On the 8th of May 2016, we had a total of 5 islands that simply vanished from within the Solomon Islands. Scripture has foreseen this event and yet we go about our daily business while choosing to ignore what is really happening around us. 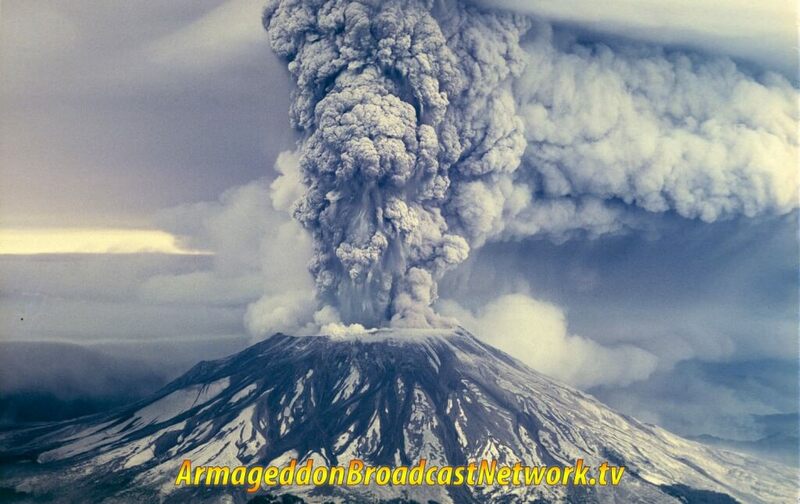 According to CNN there has been 130 earthquakes on Mount saint Helens, which caused trembling beneath the surface. Although there are no signs of an imminent eruption, the volcano is recharging, scientists say. Mount Saint Helens is in Washington state, 95 miles south of Seattle and about 55 miles northeast of Portland, OR. 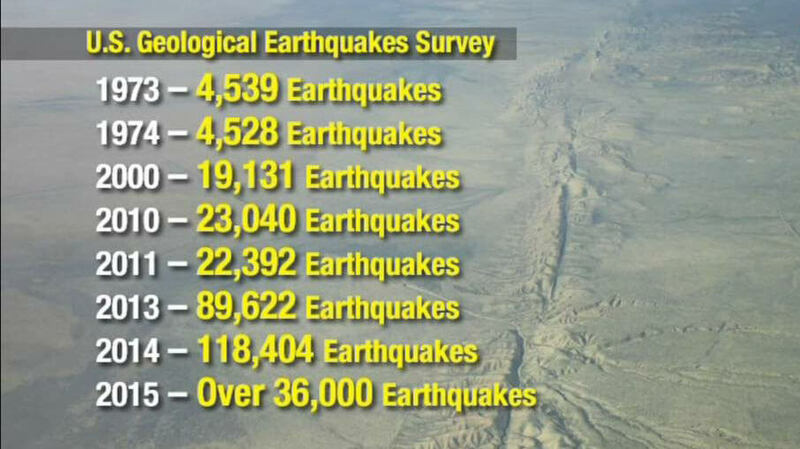 The earthquakes have been measured at a magnitude of 0.5 or less and the largest was at 1.3. They’ve been measured about 1.2 to four miles underneath the surface. With such small magnitudes and such depths, you wouldn’t be able to feel the earthquakes on the surface. 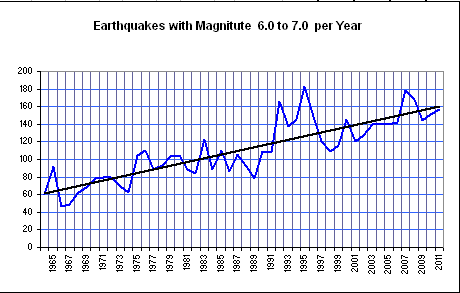 But it’s not the magnitude that has gotten scientists attention — it’s the frequency. I remember on May 18th, 1980 when Mount Saint Helens suddenly blew without very much warning, and a couple who were volcanologists lost their lives. Now we are witnessing it becoming a danger once again. Once you put the facts together you clearly see how we are currently in the end times. Now also ask yourself this question: what could be setting all of this off? 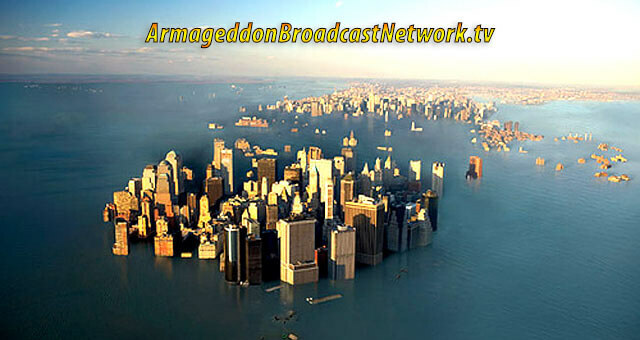 Volcanoes erupting all around the world, major earthquakes such as the ones in Nepal with 7000+ human lives lost, rising sea levels, unprecedented mass animal die-offs, and much much more. The looming threat of a Yellowstone eruption, not to mention the recent 5 volcanic eruptions that all popped off simultaneously back in 2014. Let’s put this into perspective. Nemisis, Sol’s binary twin which has been classified as ‘the dark destroyer’, is once again in our system. We are currently seeing it’s effects today on planet Earth. The Magnetic field around Earth, and its pull on earth’s crust is causing havoc. 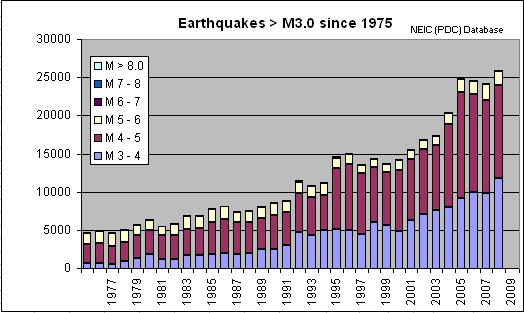 Lets look at these graphs which convey the increase in earthquakes so that you can see for yourself just how frequent and more powerful they are becoming. Now we also have the predictions of Nostradamus. 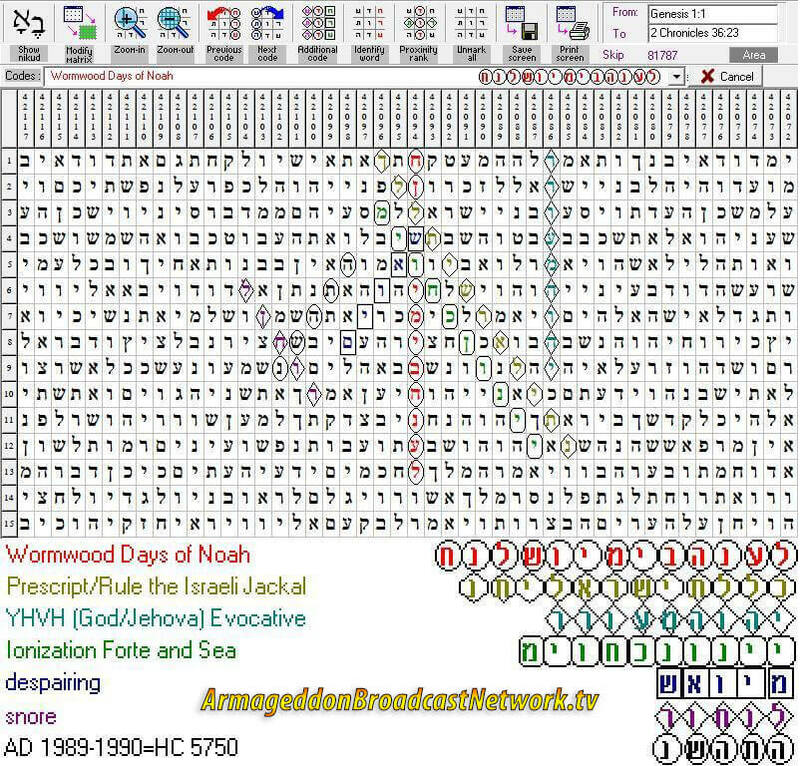 (30) But my Son… I tell you, that I have seen it thus: there will be floods of such nature that no place on this world will not be affected and for a long time everything will be beneath the surface of water and everything will be destroyed, with the exception of the weather and space. After those floods, such a great amount fire of glowing stones will fall from the sky that nothing (or nobody) will be able to escape this last destructive fire storm. 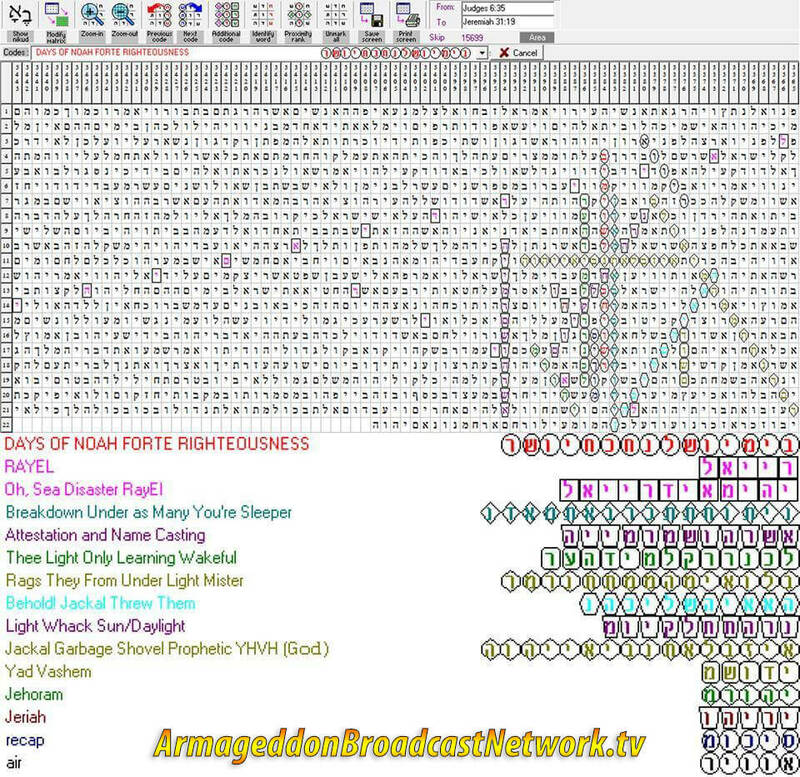 What you are about to see are Bible Code discoveries made years ago by Bible Code Researcher Emil Johansson. 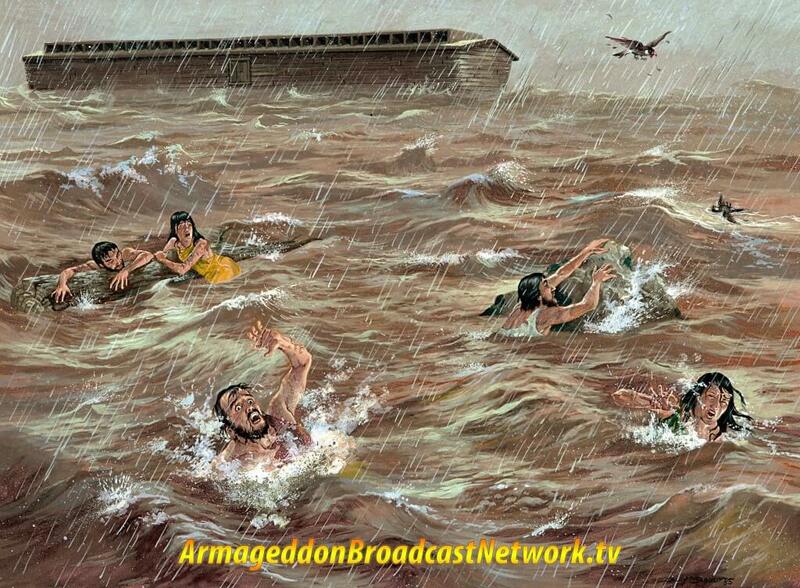 It clearly shows the reference to Noah’s flood and is highly relevant for what is happening today. 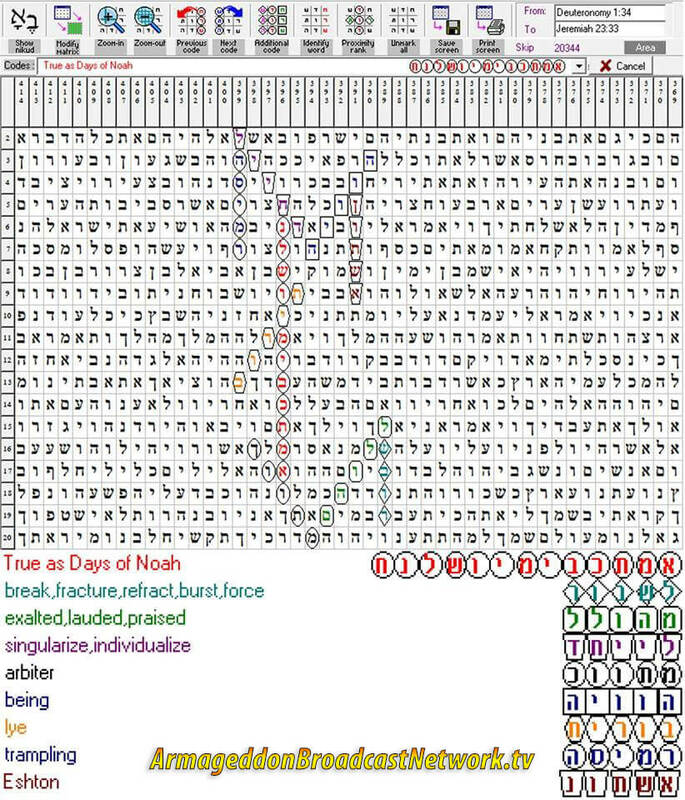 The last bible code youve just seen above shows the connection between the days of Noah we are experiencing and wormwood which is Nemisis / Nibiru which is in our system now.